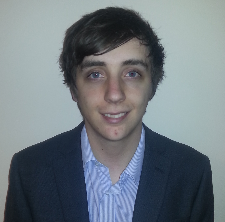 Alexander Sankey graduated from the University of Leeds in 2012 with a degree in Computing. Since graduating he has gone on to work for international IT services provider, FDM Group. Below Alexander shares his experience that followed this opportunity.